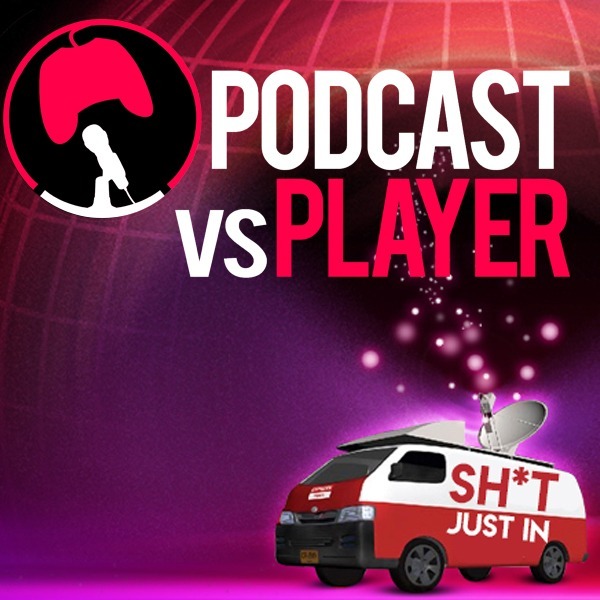 PvP #113: Uncharted Takes Top! 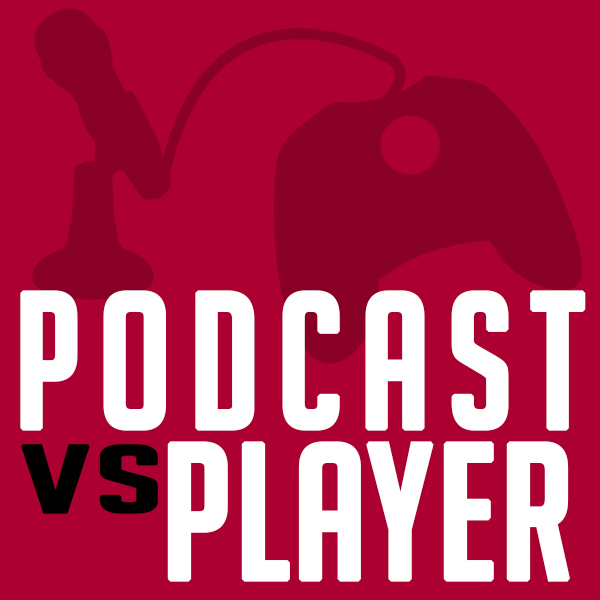 Discover Podcast vs Player PvP #113: Uncharted Takes Top! Uncharted: Uncharted: The Lost Legacy takes the top spot...Microsoft stops production of original Xbox One...Virtual Reality...Dan's Dungeon and Dragons experience and MORE!